After months of longing from fans, “The Flash” and “Supergirl” will indeed be doing a musical crossover episode, taking advantage of the various cast members in the Arrowverse who have musical abilities and backgrounds. 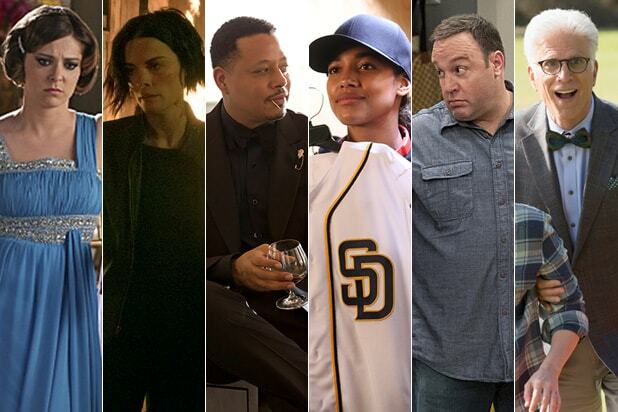 Executive producer Greg Berlanti made the announcement at the Television Critics Association’s summer press tour on Thursday. Berlanti cited the singing talents of stars such as Melissa Benoist, Grant Gustin, Jesse L. Martin, Victor Garber, Laura Benanti and Jeremy Jordan as the catalyst for why the idea was irresistible, and she shared that the actors are always signing between takes on the set. The panel of “Arrow,” “The Flash,” “Supergirl” and “Legends of Tomorrow” executive producers confirmed that the musical episodes will be around Episodes 13 or 14 in the season and that the annual crossover between all the shows will air in November or December. After the panel, Berlanti explained to journalists that Benoist’s Supergirl will probably cross over into Earth 1 for the four-show crossover, since “Supergirl” has established that she resides in a different universe from the rest of the CW superhero shows. Bringing “Supergirl” into the same universe as the other superheroes is not a priority for the showrunners this season, Berlanti continued, but a doppelganger of Kara on Earth 1 could show up. 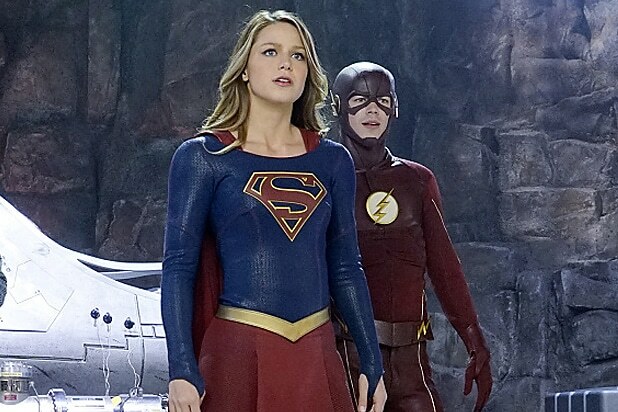 The seeds of the four-part crossover will be planted in “Supergirl,” but things really kick off in “The Flash” and will span all four shows over four nights on the CW. During the news-packed panel, the executive producers also made several casting announcements, including Dolph Lundgren as a new villain on “Arrow,” Lance Henriksen as Obsidian on “Legends” and Sharon Leal as Miss Martian on “Supergirl.” Chris Wood, who previously joined “Supergirl” as a series regular, will play the role of Mon-El.